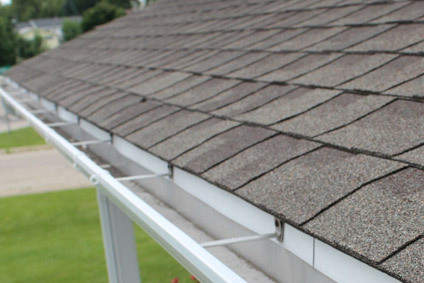 Gutters can often get overlooked, but if you do not clean or repair your gutters, they can become consumed by leaves, twigs, and other sediment. If this happens, when it rains, the water will be redirected. This can cause major damage to your home’s drywall, roof, basement, foundation, soffits, and fascia. Over time, it can damage the gutters themselves. Prevent this damage and protect your home by contacting the handyman professionals from Lowe’s Construction, LLC as soon as possible. We can install gutters, we can repair them, clean them out, and fix any water damage that occurred from clogged gutters and we can do it right the first time. The importance of maintaining your gutters can not be overstated. We recommend having our New Orleans gutter cleaning experts do it for you. One call to Lowe’s and you'll be happy you made the decision. For a fraction of the cost of a roofing company, we can come out and get you squared away in no time. If you need help cleaning out your gutters, give us a call today! Contact us today for a no-obligation consultation or request service online!